Jason Tremblay is an industry-recognized digital marketing innovator and the CEO and cofounder of Seychelle Media LLC. 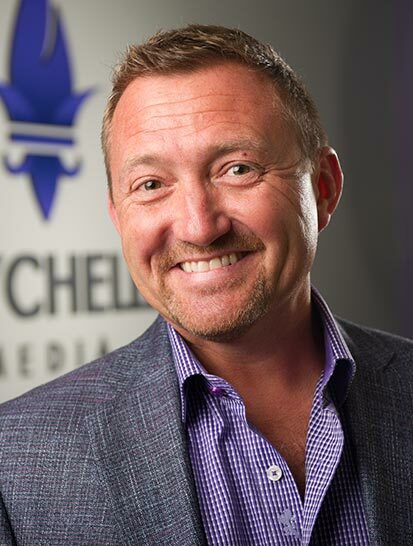 Obsessed with the psychology and process of sales and lead generation, Jason propels the design of leading-edge/bleeding-edge engagement and conversion tactics crafted to ensure optimal results and ROI for Seychelle Media clients. With an insatiable curiosity to understand what motivates prospects into, and successfully through the conversion funnel, Jason merges proven business best practices with innovative, data-driven lead acquisition techniques. Over his career, Jason has channeled his passion into the launch and build-out of multiple successful companies. Prior to founding Seychelle Media, Jason built the world’s largest and most respected timeshare resale and rental marketplace. Leveraging his previous experience building a successful seminar and direct marketing business that he sold in 2002, Jason identified a gaping unfilled need in the timeshare industry and launched SellMyTimeshareNOW.com, VacationOwnership.com and other related brands. Under Jason’s leadership, the company achieved over 30 million organic website visitors, $100M in annual revenue and recognition on the Inc 5,000 list of America’s fastest-growing companies. In 2009, the booming online resale and rental technology platform attracted the attention of Edison Venture Fund, recapitalizing the company with $10M. 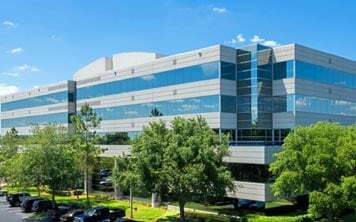 In 2012, the company entered into a strategic merger with Vacation Innovations, where Jason remained as Chief Marketing & Development Officer until 2014. Jason has been quoted in dozens of newspapers and magazines including The Wall Street Journal and Time Magazine, he has been featured as a contributing editor to The Trades and the American Resort Development (ARDA) Developments magazine and has been featured on NBC’s Today show.